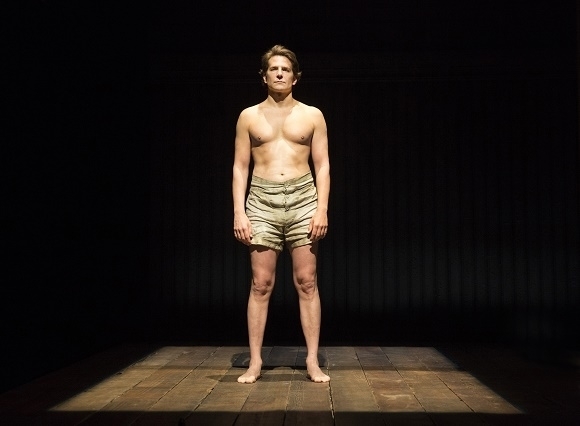 Bradley Cooper and the other members of the New York Cast of The Elephant Man (Patricia Clarkson) will bring their production to the Theatre Royal Haymarket in May for a limited run. Cooper is playing John Merrick in the production, which is inspired by the true story of Joseph Merrick and his relationship with surgeon Frederick Treves. This entry was posted in Book Tickets Now!, Other London Things, Theatre. Bookmark the permalink. I put that in for you!